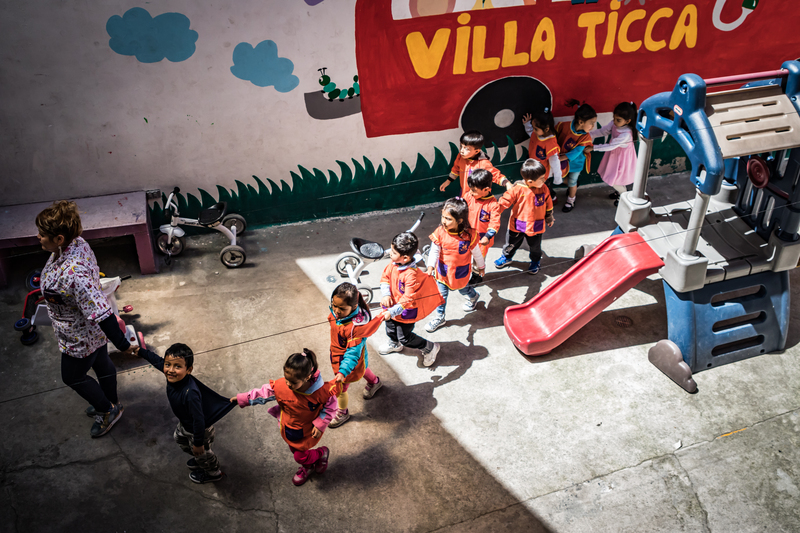 A big part of the Ecuadorian population still lives below the poverty line. For poor families it’s often hard to give their children a careless childhood, because there isn’t enough money for healthy food and not enough knowledge for a good education. 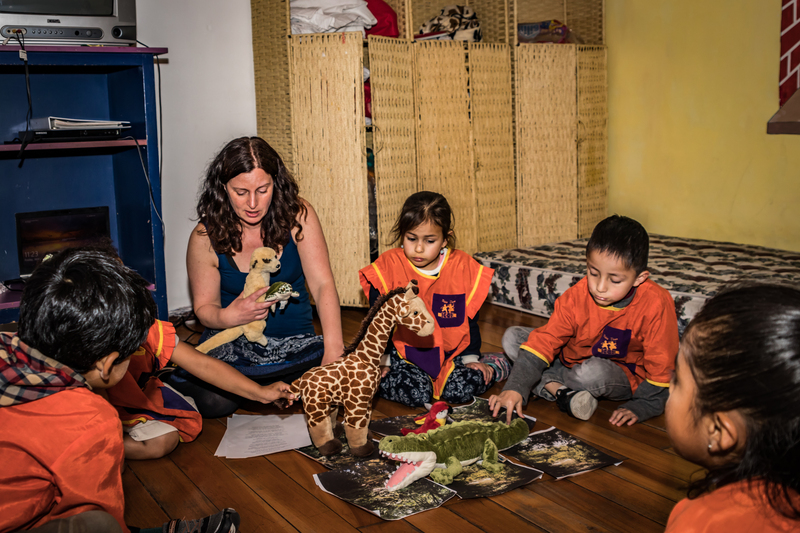 A lot of families in Ecuador are ‘one parent families’ and more than once the mother is still a teenager, without any education or job. When a mother does have a job, often they take their children with them to work, where they have to sit in a corner and be quiet. Alcoholism among parents is also a common thing. 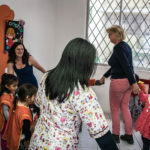 Not far from our office there is a daycare that receives children in the ages from two to twelve years on a daily basis. 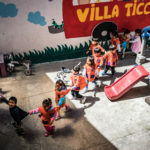 The kids follow a curriculum that is recognized by the Ecuadorian government, get a healthy meal and they participate in workshops and sports classes that are organized with the help of international volunteers. 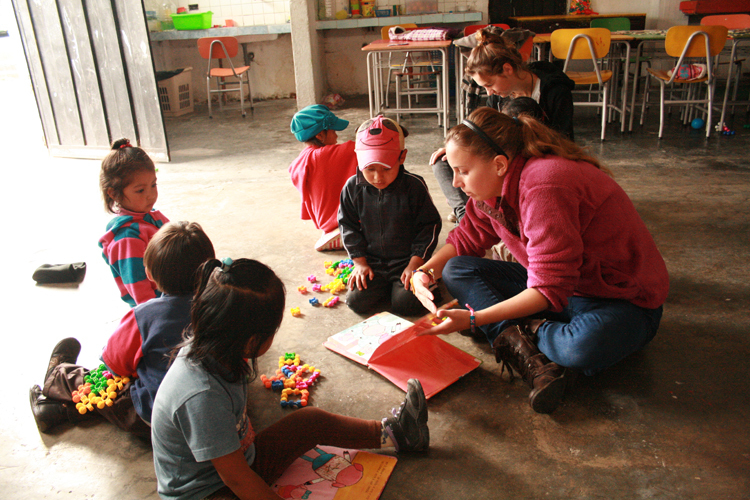 The children grow up in a safe environment and receive the attention they deserve. At the same time their parents have the opportunity to complete their education or to earn a living. 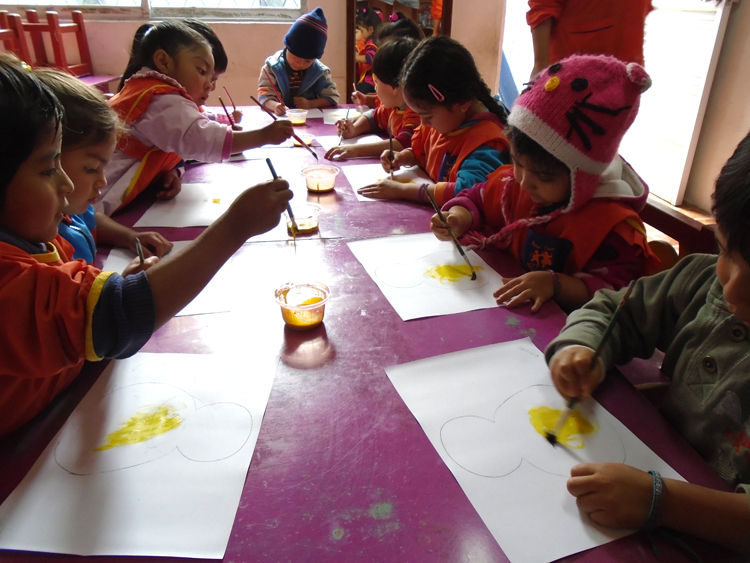 As a volunteer you work on a daily basis in the daycare. Your job consists mainly of supporting the teachers who often have a lot of experience working in this place. You work with children across different ages, each with its own story. Characteristic for this project is creativity, enthusiasm and of course dealing with young children. 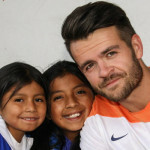 Attention: For working as a volunteer on this project, you are required to stay in Quito for a minimum amount of 6 weeks. My farewell of the market was very emotional. The feedback I received from the other volunteers moved me deeply and the band that I created with these people is very valuable to me. The special thing about this project is that you’re really working with the underclass of society. A valuable project for valuable people. It gives you a different picture of reality. 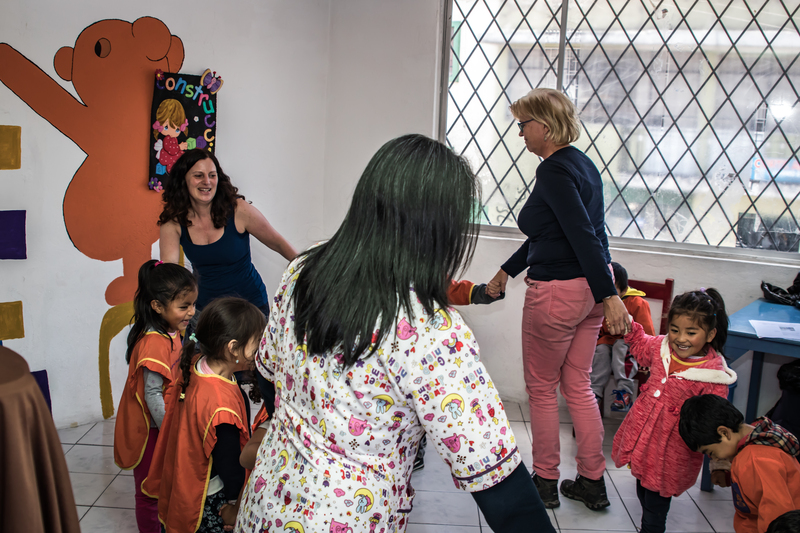 At the child care project, you can work as a social worker, a coordinator or an assistent to the manager. students can follow internships in fields like psychology, pedagogy, anthropology, social work and more. Provide personal attention to children who are behind. 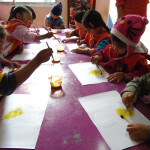 In consultation with us and the daycare we offer a lot of different internships. There is a collaboration with a lot of different disciplines such as psychologists, social workers, doctors and podiatrists and depending on the situation and the needs of the moment you can do your internship on a daily basis. Please contact us if you want to know more. For the social worker and manager/coordinator of the project, it is mandatory to follow an intensive course. For more information, check our Spanish course page. Sign up for the child care project! If you are interested in the child care project, and you want more information, please contact us via the ‘join us button’. Be aware that we don’t have any full-time projects. We always compose a project plan in collaboration with the volunteer, and try to match the qualities of our volunteers with the right activities. Volunteers do best what they have been educated in.